Company Profile : Baroda Laparoscopy Hospital is a Bariatric Center (Obesity surgery) which is an exclusive multi-specialty laparoscopy set up in Baroda, Gujarat, founded by Dr.Pankaj Khandelwal. 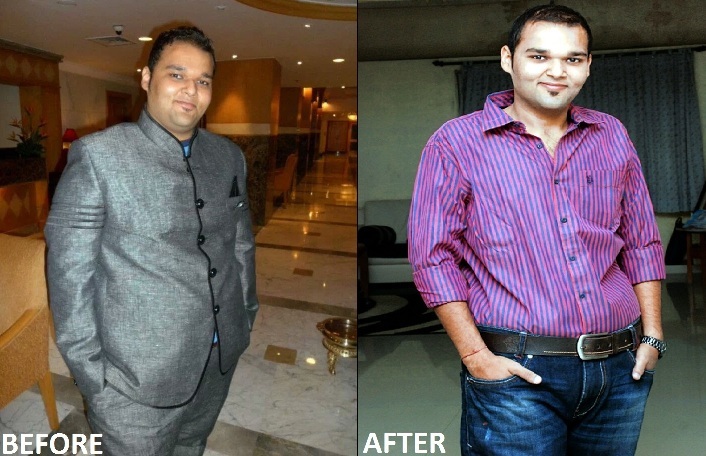 We are a pioneer centre in central and south Gujarat for advanced Laparoscopic operation and Bariatric surgeries. Baroda Laparoscopy Hospital is working towards the wellbeing and satisfaction of patients. 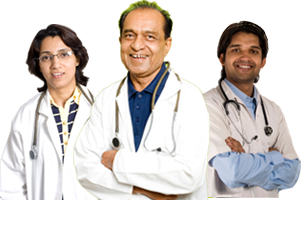 The goal of Baroda Laparoscopy Hospital is to give safe and reliable medical treatment in all ways. We always make efforts toward giving new life to patient. In short, we offer you an opportunity to rediscover your life. 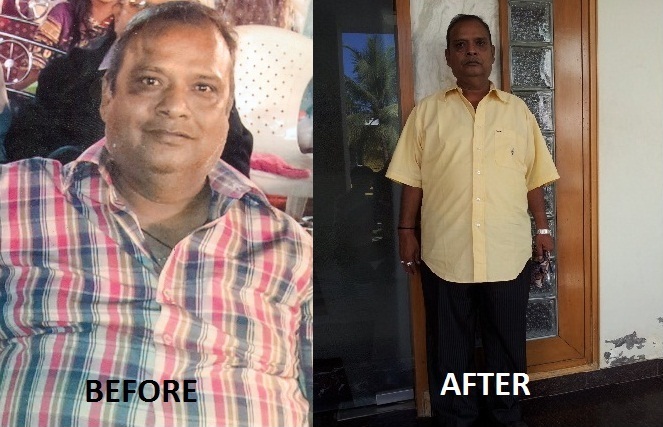 We always try to create awareness related to gastrointestinal surgery, weight loss surgery where one can enjoy good health and confident life. 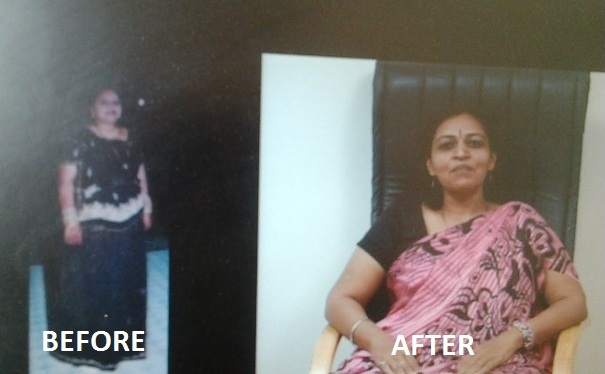 Baroda Laparoscopy Hospital is a unique and first of its kind venture in Gujarat,where the most advanced Bariatric surgeries and gastrointestinal surgeries are done with minimum invasive methods. A dedicated and laparoscopy trained team of specialists Doctors, Anesthetists, Dietitian, Bariatric counselors are working for Baroda laparoscopy hospital. 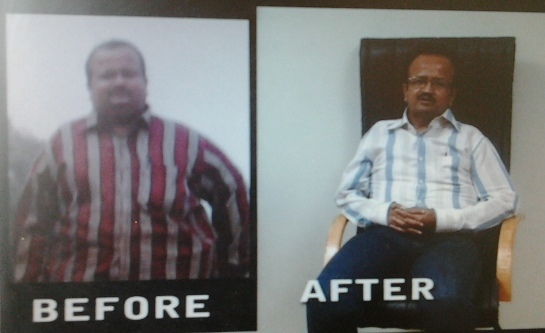 Baroda Laparoscopy Hospital has state of the art operation theatre equipped specifically for Bariatric surgery. High volume centre for Laparoscopic operations mainly advanced Laparoscopy Like Hernia, Splenectomy, Achlasia cardia, Cole -ctomies and other Gastrointestinal operations. This is the only centre in the region performing Thoracoscopies and video assisted Thoracoscopic operations. This centre over the last decade has been performing advanced laparoscopic operations like nephroctomy, adrenalectomy, pueloplasty, ureteric reimplantation etc.